Being a nanny requires more than just a loving heart. Parents won’t let you in their homes and leave their children under your care if they are not sure that you have what it takes to take care of babies. Kids not only need love; they also need attention and care. Therefore, many parents go looking for professional caregivers wherever they can find. If you would like to work as a nanny in any home, it would be best if you apply for the job by writing an impressive resume alongside a high-quality cover letter. You may also see Doctor Resume Template. Babysitting is not a job for the people who lack patience; no wonder parents often hire nannies with experience in the job. If you have what it takes to be the best nanny, this template is for you. You may also see Federal Resume Template. 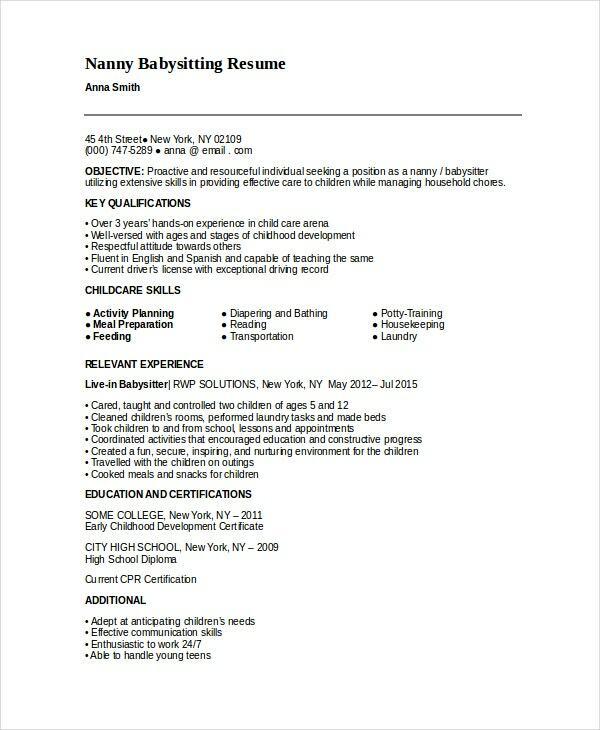 An experienced nanny who would love to work in a childcare home can use the nanny childcare template to write a professional resume. 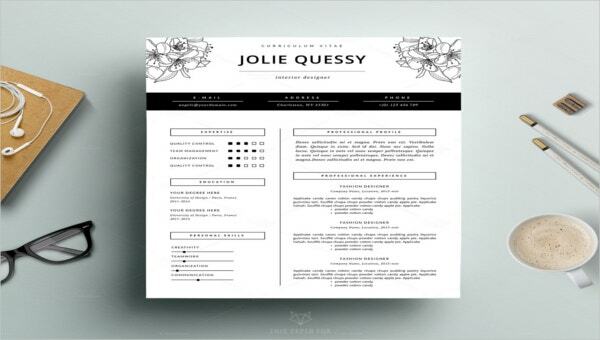 The template provides a valuable guide that you can use to write a resume yourself. If you went to college to learn how to relate and work with kids, you can get a job as a nanny. In addition to writing a cover letter to a potential employer, you can use this template to write an impressive resume. 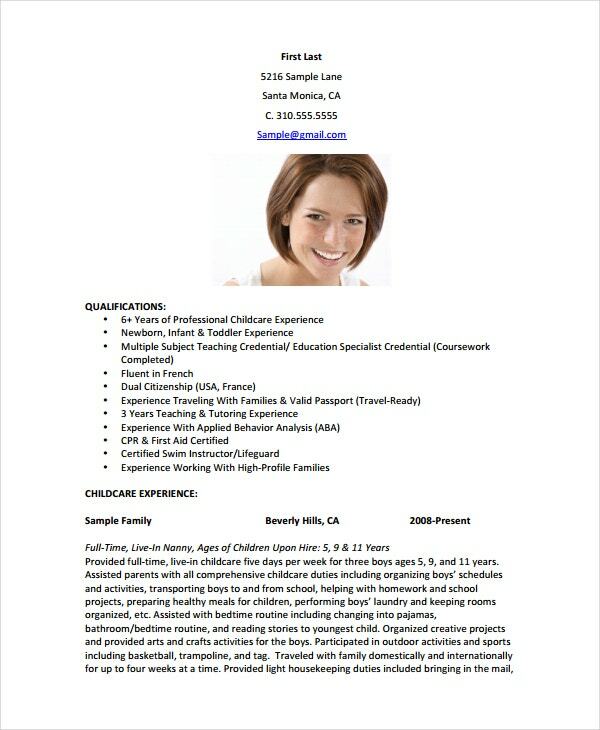 If you are an experienced nanny who wants to switch from your current employee to another, you can use the nanny resume template to share your values and experience with the new potential employer. Employers no longer hire regular house girls these days. They want educated nannies who have the experience and the patience to take care of kids. 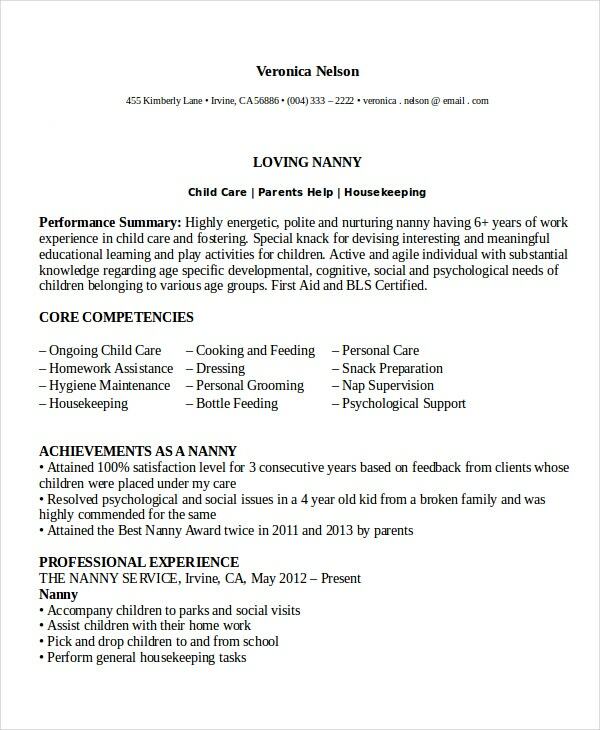 Use a nanny resume template to express your interest for the job. > How to Become a Registered Nanny? There is only one way to become a registered nanny: education. Don’t be surprised; many nannies out there have experience in working with children from different backgrounds, but that does not mean they are registered nannies. To become a registered nanny, you must have a recognized childcare qualification. As such, you will need to take a course in Caring for Children in their own Home (CCOH). Also, you must have an up-to-date First Aid Certificate. You may also see Project Manager Resume Template. 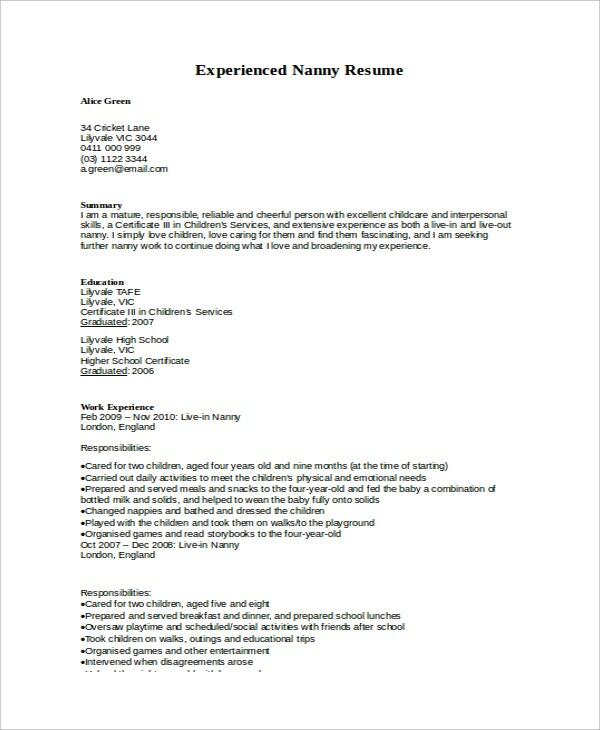 > What Should You Include in a CV for a Nanny? The best thing to do is to know what must go into your document. It is also important to know what isn’t necessarily required. The three fundamental details that you must include in the resume are the education, experiences, and references. Your education and experiences must go a long way to prove that you can be a good nanny. It is important to write a summary of your education and experiences, but make sure you write them in a way that the reader can understand. You may also see Programmer Resume Template. Make it short. If something isn’t worth mentioning, don’t say it.If you have a long list of experiences at the back of your mind, pick the important ones. Use fragments when writing; there is no need to use complete sentences. You must never write your resume in broken English; you’ll be surprised that many people still do. Because professional nannies are always in demand, you can be sure that the likelihood of securing a job, if your resume pleases a potential employer, is very high. 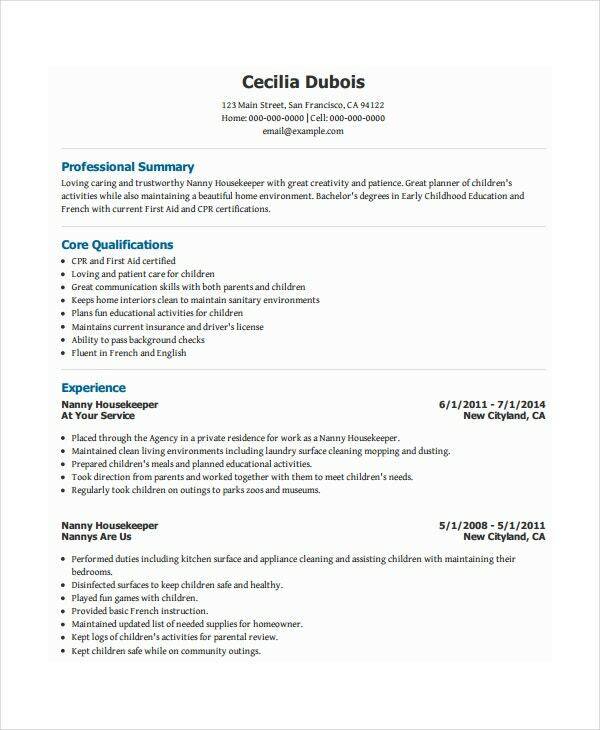 Even if you are just getting started as a nanny, or you have experience working with kids in their homes, a resume template is a good tool to sell you out.